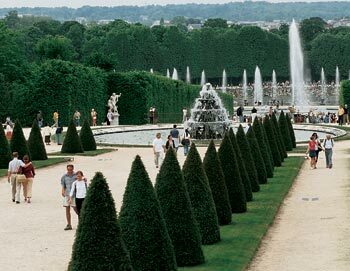 Explore the entire Versailles Estate at your own leisure with this all-inclusive one-day pass: Versailles Palace with audio guide, the Trianons, Marie-Antoinette's Hamlet and the gardens with the great Musical Fountains. 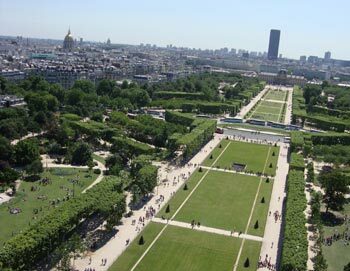 Afterwards you can stroll through the Palace's park and admire the impressive Baroque gardens with its fountains and reflecting pools. 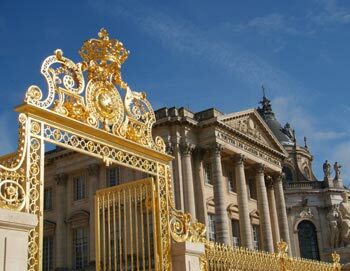 You should also visit the Trianon Estate, which includes the Petit Trianon, Grand Trianon and Marie-Antoinette's house. From April through October, you can enjoy a magnificent Musical Fountain Show takes place every weekend. 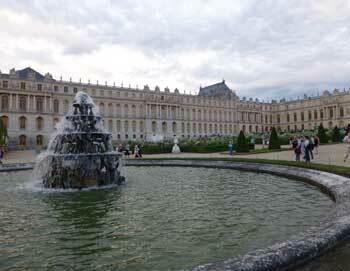 The park's fountains come to life against a background of Baroque music, transporting you back to the royal era. 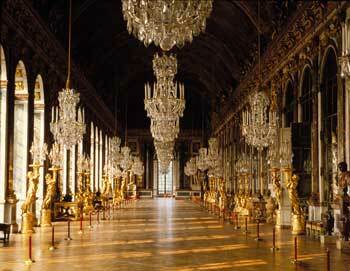 We also offer entrances tickets the Palace of Versailles without the gardens, read more here. 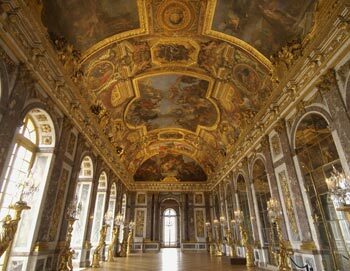 Your entrance tickets to the Palace of Versailles are valid on the date you choose. Please disregard the time slot in the booking process, it's not applicable. The audio guide to the Palace of Verssailes is available in 11 languages: French, English, German, Spanish, Italian, Russian, Chinese-Mandarin, Japanese, Portuguese, Korean and Polish.